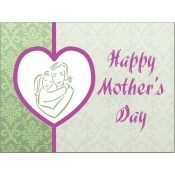 Mothers Day Magnets are dedicated to the love, inspiration, and sacrifice of a realistic virtue known as Motherhood. 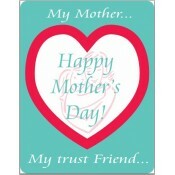 A mother is always a special person and no gifts can buy her sacrifices, but you can always make her feel special. 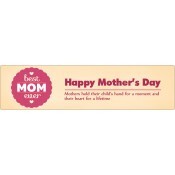 This year you can acknowledge her sacrifices and virtues by gifting her long lasting Mothers day magnets. 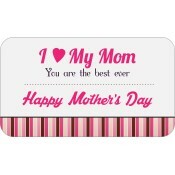 These magnets make a wonderful refrigerator token and mothers will feel elated each day they look into it. 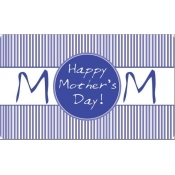 Free shipping, art set up and design are attractive freebies offered on all magnet purchases. These magnets can be personalized as per ones taste preferences and it can be gifted prior to the occasion or on the same day. Bulk purchases will be rewarded with discounts, and this feature makes it attractive. 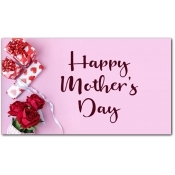 Unlike some regular advertising magnets, this particular personalized magnet holds high retention value and often goes on to strike personal chords within a viewer.